49 Homes sold in Rathdrum during the month of October 2018 down from the 65 homes that sold in October 2017. October 2016 sold 50 homes. 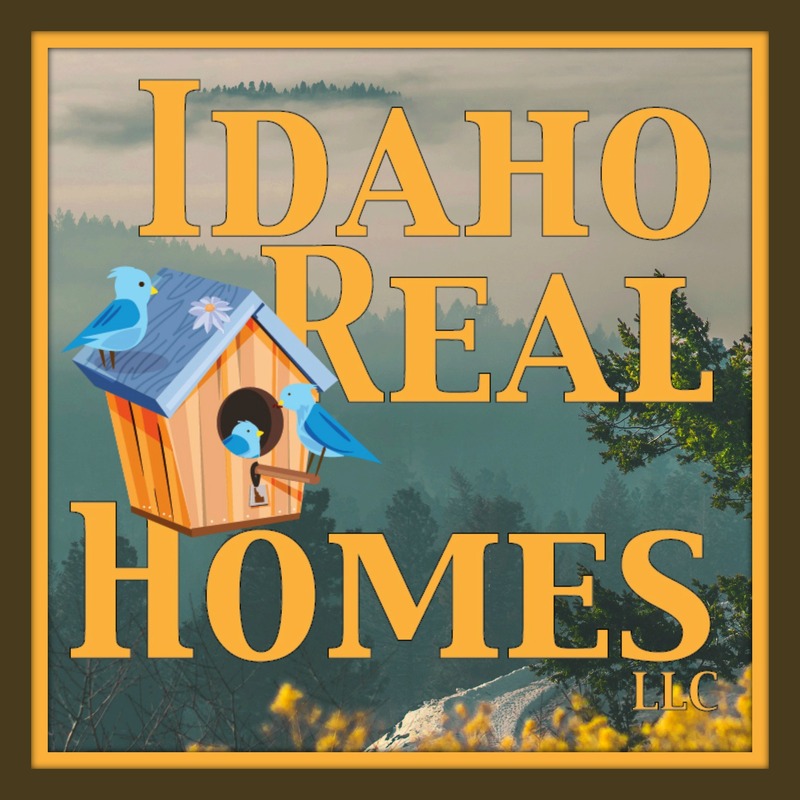 There is currently 134 homes on the market in Rathdrum or about 2 1/2 months worth of inventory. Still very much a seller’s market. 14 New Construction homes sold this october 2018. This section will include the 9 homes sold in city limits. The homes on acreage will be with acreage. These 9 homes sold for an average price per sqft of $149. The majority of these homes sold in Prairie Sky built by Benway Homes, One in Corbin Crossing South and One new home in Timber landings. You did have a spread in these this month with the ranchers selling as high as $204 per sqft in Prairie sky and the Viking home built in Timber Landings selling as low as $84 per sqft. Generally, your lower selling homes are homes with unfinished basements. 10 New construction homes sold in October 2017. They sold for an average price per sqft of $175. October 2016 sold 13 new homes. They sold for an average price per sqft of $140. 9 existing homes sold this month that were built from the years 2000 to 2017. These homes sold this month for an average price per sqft of $182 and were on the market for an average of 77 days. The average lot size was .21 acres. Homes selling this month came from communities such as Radiant Lake, Prairie Sky, Skyline Meadows, Boekel Estates and Corbin Crossing South. You did have a range in this group as well this month with the high seller coming in at $228 per sqft in Prairie Sky and the low seller coming in this month in Radiant Lake at $147 per sqft. Rathdrum October 2017 existing homes sold 20 homes all ages combined. They sold for an average price of $149 per sqft and were on the market for 90 days. October 2016 sold 16 homes for an average price per sqft of $119 and were on the market for approx 85 days. 9 Homes sold this October that were built pre 2000. Homes sold this month for an average price per sqft of $154 and were on the market for an average of 45 days. The average lot size was .21 acres. Homes selling this month came from the communities of Deerfield, Prairie Estates, Sunrise Park, Arthurs Garden and more. Your high seller in this age group this month came from Deerfield at $214 per sqft. Your low seller was a Browne Park home coming in at $104 per sqft. 4 Homes this October on 1 acre lots. 2 of these are new construction homes selling for an average price per sqft of $215. These 2 homes were in Wild Ridge Estates. The other sold this quarter was a Lost Creek home selling for an average price per sqft of $197 with 42 days on market. And the final home was a State Addn home selling for an average price per sqft of $74 with 52 days on market. Overall this group averaged $186 per sqft. The aveage lot size was 1.31 acres. 7 homes sold on 3-5 acre lots this October 2018. We had 3 new construction homes selling for an average price per sqft of $225 all built by Timbered Ridge those new homes were in Lone Mountain Estates and moose Haven Estates. The other 3 homes not in a community sold for an average price per sqft of $167 per sqft with average days on market of 197 days. ( we had 1 home on the market for 301 days that really messed with the average the other 2 homes sold within 55 days). 12 Homes on 5 Acre lots sold October 2017. They sold for an average price per sqft of $152 and were on the market for an average of 145 days. Comparatively October 2016 had 6 home sell for an average price per sqft of $148 with 101 days on market. One home sold on an 8.01-acre lot. It was a manufactured home selling for an average price per sqft of $249 with average days on market of 83 days. October 2017 had 2 homes sell for an average price per sqft of $234 with average days on market of 106. October 2016 had 2 homes as well with an average price per sqft coming in at $139 and days on market were 41 days on average. One home sold October 2018 on 19.82 acres selling for an average price per sqft of $162 with average days on market of 62 days. One home on a 20-acre lot for October 2017. It sold for an average price per sqft of $116. 68 days on market. 2 Waterfront homes selling this October. One in Lake Park selling for an average price per sqft of $232. The averge days on market were 101 days. The lot size was .36. The other home in Freddies Pinehurst sold for an average price per sqft of $337 with the average days on market coming in at 81. The lot size was .64 acres. 3 Twin lakes Waterfront homes in October 2017. They sold for an average price per sqft of $190 and were on the market for 103 days on average. No 2016 Sales to compare. 3 homes sold during October 2018 in Golden Spike 55 + Community. The homes sold for an average price per sqft of $164 with average days on market of 86 days. The range in here this month ran from a high of $177 per sqft and a low of $145 per sqft. October 2017 had 7 golden spike properties sell. They sold for an average price per sqft of $116 and were on the market for an average of 83 days. October 2016 had 5 homes sell and they sold for an average price per sqft of $128 and were on the market for an average of 179 days. 3 Twin lakes condos sold this month. You have a huge range of prices in here this month. One in Timberlane Condos selling for an average price per sqft of $242 with 141 days on market. One in Evergreen Court selling for an average price per sqft of $77 with 64 days on market and one in Rock Point Condos selling for an aveage price per sqft of $125 with 34 days on market. No 2017 sales to compare. One manufactured home selling for an aveage price per sqft of $66. Average days on market were 150 days. 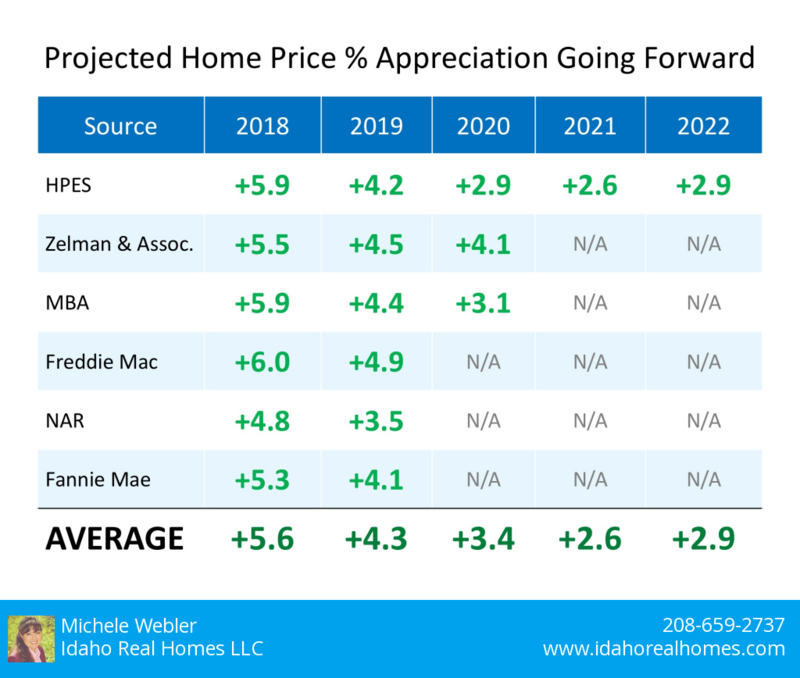 Do you have a Rathdrum Home to sell? Request your free Home Valuation here! Be sure to ask about our home selling guarantees.